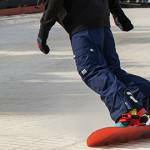 Coached practice sessions are an informal way of gaining additional tuition, in a relaxed pressure free environment. 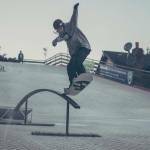 One of our professional instructors will be on hand to offer help & guidance giving you hints & tips to help improve your technique. 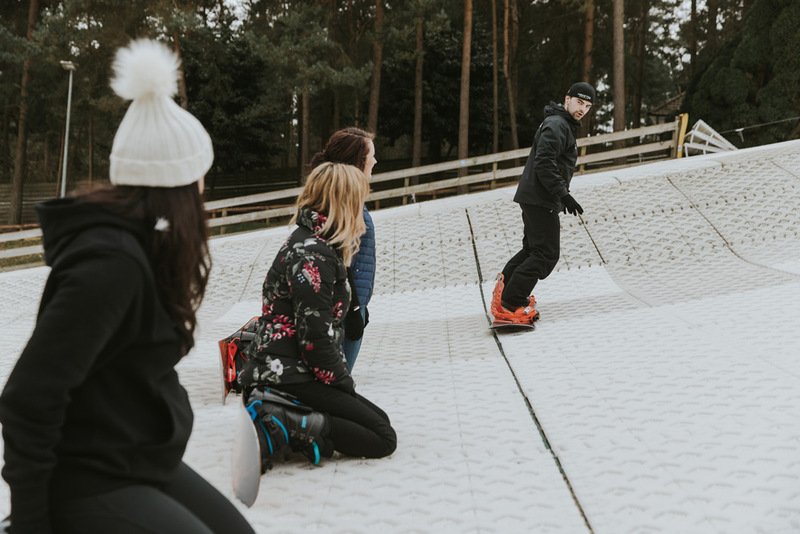 An informal snowboard session with one of our professional instructors. 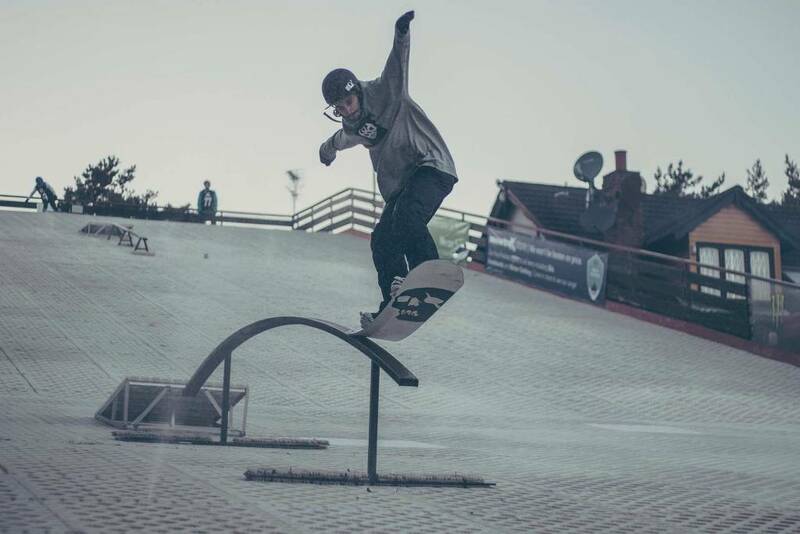 This relaxed session is aimed at all ages of snowboarder, who have reached Level 3+. For more information about our levels or this session – give us a call on 01202 499155. 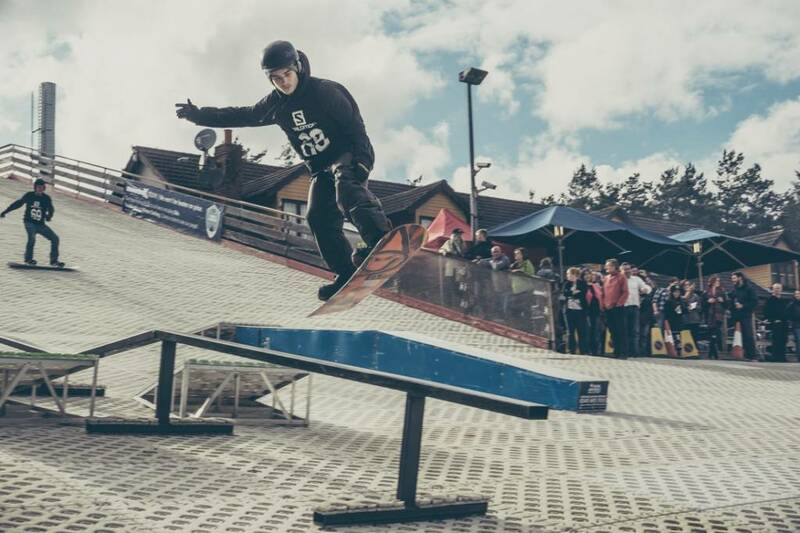 Come and explore the adrenaline world of Freestyle Snowboarding! 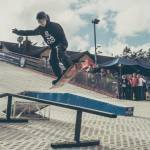 This relaxed freestyle session, is aimed at anyone. For more information on this session give us a call on 01202 499155. 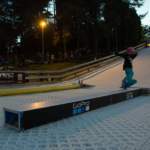 An informal Ladies only snowboard session with one of our professional female snowboard instructors. 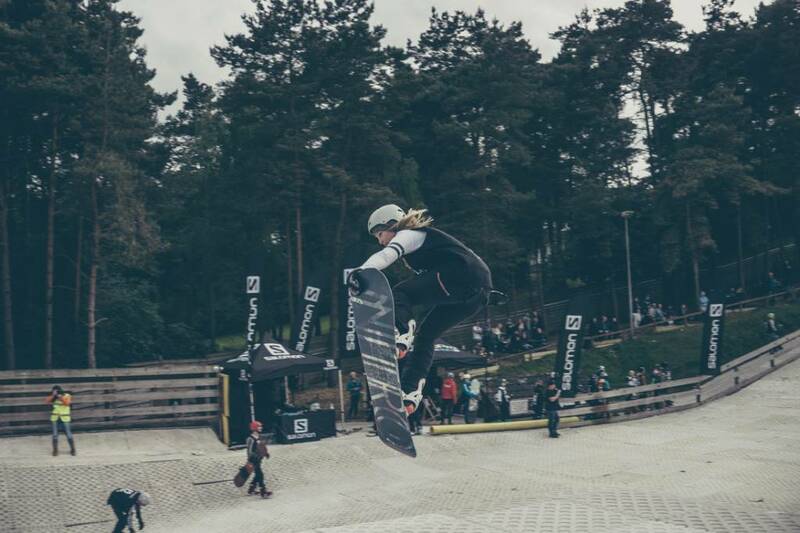 This fun and relaxed session is aimed at giving female snowboarders the platform to improve as fast or as slow as you like. All participants need to be at least level 3 to take part. For more information about our levels or this session – give us a call on 01202 499155.